A lot of us, at some point of time, have picked up our phones and ordered for a plate of tandoori chicken and naan all for ourselves. We have also, almost instantly, regretted the call and mentally tried to calculate the calorie overload. While it is a good idea to keep a tab on your diet, at times misinformation can prove to be a severe deal-breaker. Take for instance our view on tandoori chicken or any tandoori item; a lot of us think it to be a decadent dish. But in reality tandoori preparations can be super healthy additions to your weight loss diet. In comparison with fried foods, tandoori foods pack much lesser number of calories. Fried food is associated with weight gain and raising risk of high cholesterol and BP. 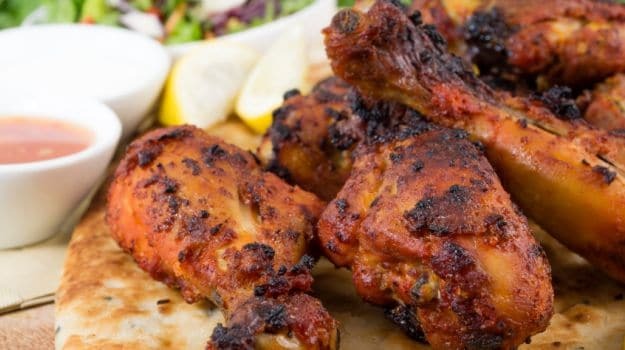 Tandoori chicken, fish and tandoori paneer serve as a healthy and yummy source of protein. Protein helps induce the feeling of satiety that helps keep your cravings in check. Since tandoori goods are not smeared in heavy, creamy or fattening gravies, they make for an ideal addition to a healthy weight loss diet. But before you get all excited and place the order for yourself, there are some things you need to remember. If you have a mini tandoor at home, grill your snacks at home itself. This way you ensure the quality of ingredients used. And also ensure that they are consumed fresh. Ditch malai chicken tikka and go for regular chicken tikka. The marinade also determines the health quotient of the final dish. If you like to grease them with butter and chaat masala before serving it, be mindful of the portion. 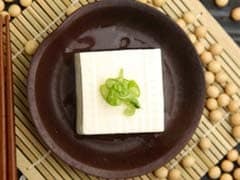 Butter is often packed with saturated fats and is best avoided on a weight loss and cholesterol-friendly diet. When deciding on protein, go for lean proteins like chicken and fish. Red meat, though high in protein, comes loaded with a lot of fats. 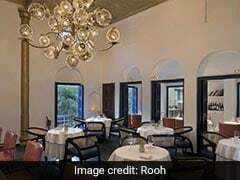 Vegetarians can opt for delicious tandoori paneer or tofu tikkas. Naan is Indian flat bread made with refined flour. Refined flour is devoid of fibre and full of refined carbohydrates. Fibre is very crucial to promote feeling of fullness and keep your heart healthy. You can team your tandoori goods with healthier carb options like whole wheat or multi-grain chapattis. They help fill you up and are densely packed with nutrition. 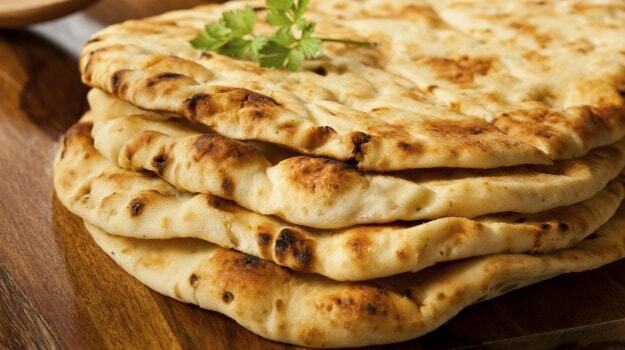 Naan is full of refined carbohydrates that induce weight gain. It is a good idea to include some grilled vegetables alongside your tandoori goods and whole grain chapatis. Treat yourself with a wholesome meal that is balanced, healthy and oh-so-yummy at the same time.